« Off to cat camp I go! Like only a cat can muster. That is a stunning photograph. What a brave kitty you are, Bailey, sitting right on the edge. Don’t fall in without your nice new life vest! We just know there are some Gulls you are giving the eye to! Bailey, you are the perfect watchcat! Perfect patience AND balance, Bailey! What a great profile Bailey. Only a kitty can master purrfect patience! Such a lovely physique! 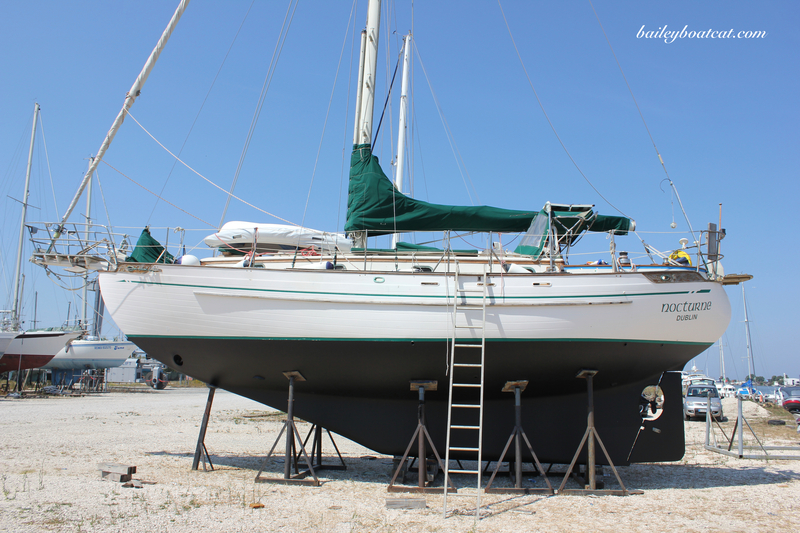 Sailing must be the best exercise! That sure is a lovely view! It looks as if something great is about to happen, Bailey! 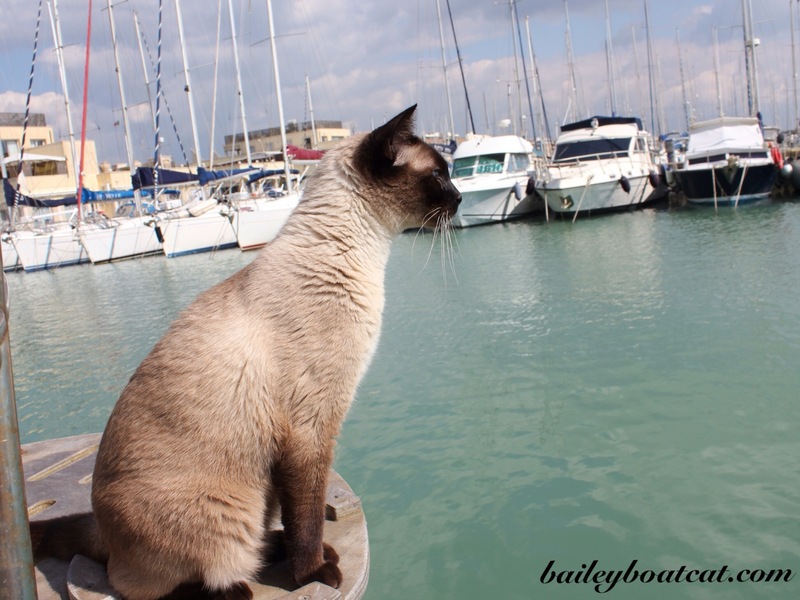 Purr-fect picture of you Bailey! Such a great pose Bailey! Yow bailey you lookz so nawtical!!! handsum boy! !